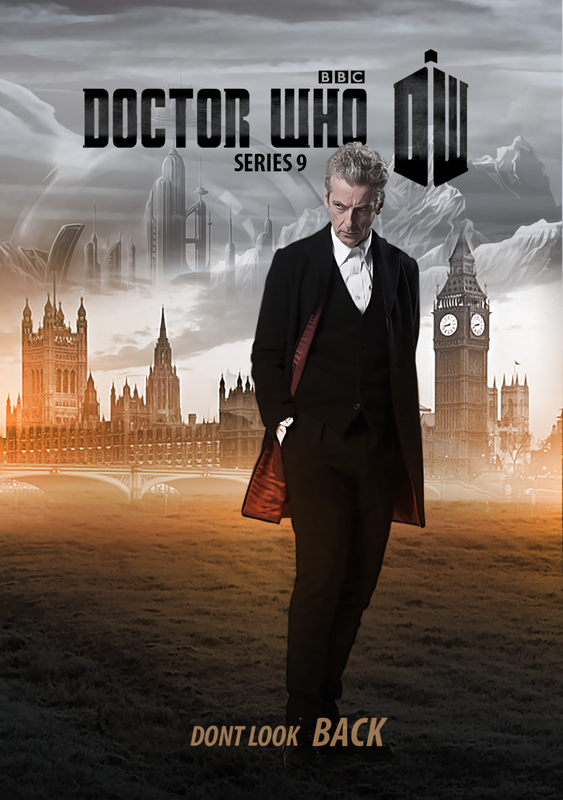 Pablo Gunner talks about and reviews Doctor Who Season/Series 9. The beginning of the season starts with the return of the doctor's arch nemesis, the master, with little to no explanation as how she is back from the dead. That is just the start of all the inconsistencies of lazy writing that plagued this season. The previous season established Peter Capaldi's doctor as a grumpy old man with a stylish new look and had his companion, Clara Oswald, continue to reinforce her independence while getting reacquainted with the Doctor in his new incarnation. Season 9 undid all that. Capaldi is made out to be an old rocker sporting a different look every time you see him whereas Clara is now just a damsel in distress waiting for the Doctor to fix everything and win. Maisie Williams, of Game of Thrones, is also introduced as a recurring character. Most of her appearances felt forced. Even the finale felt undeserved and unearned. All the actors put on phenomenal performances but the writing just seemed lazy and sloppy this time around. Doctor Who Season 9 is a weak Check It Out!